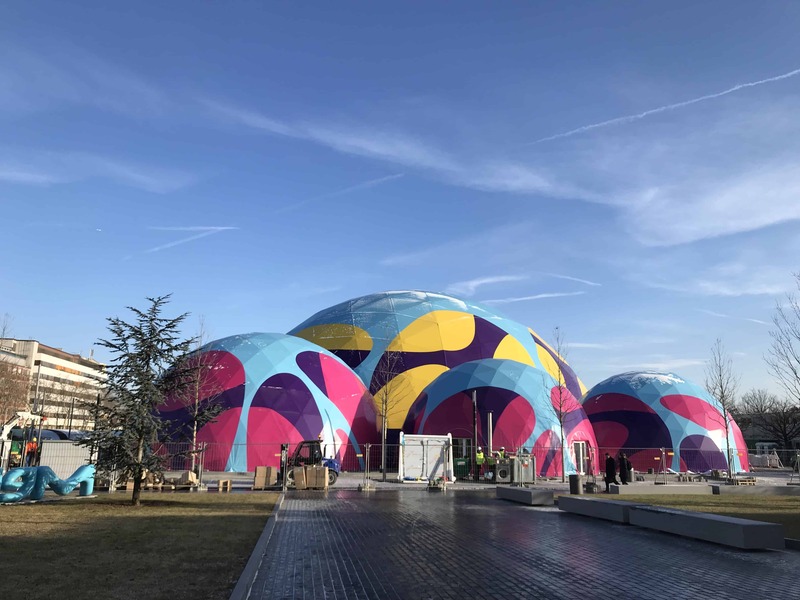 On May 3, 2018, Merck, a leader in science and technology, celebrated its 350 year anniversary in an official ceremony held at its headquarters in Darmstadt, Germany. 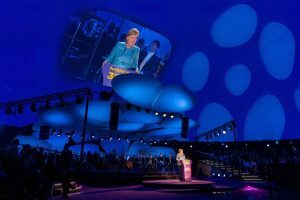 Luminaries and guests from the worlds of technology, politics and business attended the ceremony including German Chancellor Angela Merkel. Gulf Scientific Corporation (GSC ) was honoured to take part in celebrating this momentous occasion. Like Merck, GSC prides itself in being a family-run enterprise and in the words of Mr. Stangenberg-Haverkamp, “will remain true to the principles of scientific curiosity, clean and binding values, and good corporate governance”.